Seven races over seven months with a series ending championship. The races are held in Waukesha County and Wisconsin State Parks. All the races have 5K and 10K distances and five of the events have 1/2 marathon distances. Run/walk some or all of the races. 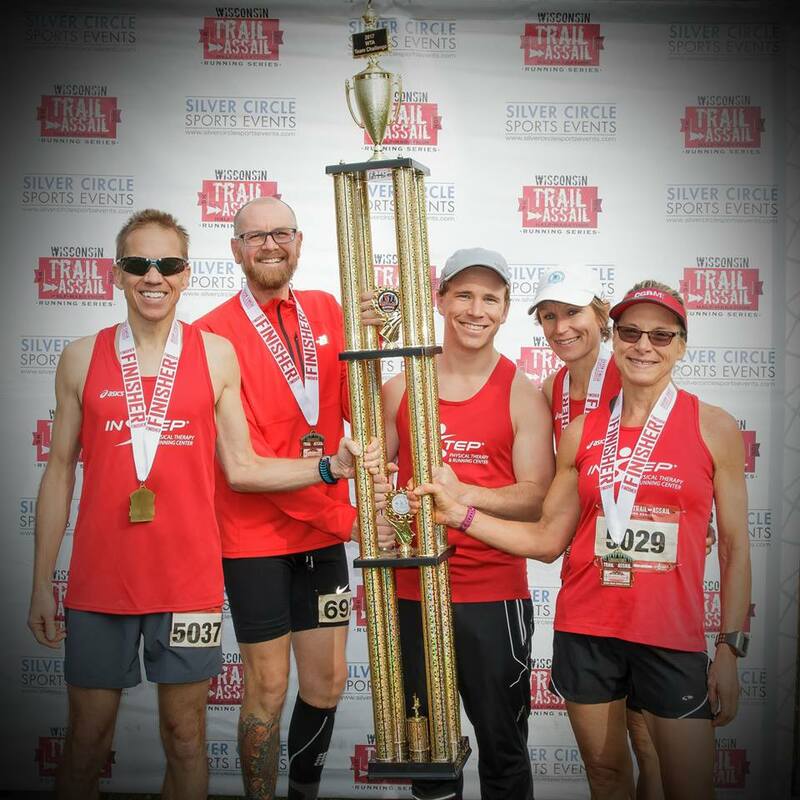 5K Series Standings | 10K Series Standings | Half Marathon Series Standings | Team Challenge Standings (excel file). During registration, choose either the 5K, 10K or Half Series. If you register for the half, you will automatically be entered into the 10K distance if there is not a half distance. Please note that the distances will not be exact as it is trail running. Overall Male & Female will receive custom medals. Top 3 male & female finishers in 5 year age groups will receive a custom medal. Half marathon finishers will receive a custom Wisconsin Trail Assail 1/2 marathon finishers medal. Because this is a series, your age on December 31, 2019 will be used throughout the series. Points are assigned by place position for each age group. Points will be based on a point system (1st place 10 points, 2nd place 9 points, 3rd place 8 points through 10th place). You must participate in 4 of the 7 races to be eligible for the series awards. You can switch between distances (at no cost) but you must run in at least 4 races of the same distance. Series age group medals given to the 3 male & female finishers in 5 year age groups. A finisher's medal is given to those that register for the series. Have you registered your team for the Wisconsin Trail Assail Team Challenge? More info about the FREE Team Challenge, team results and standings. As athletes we can make a difference by promoting awareness to help inspire others to take action. Please consider donating to G9 or consider joining our team and help us turn the world GOLD. The shirts are gendar specific, dry wick and those registered the Thursday one week prior to the race are guaranteed a custom race shirt. After that, shirts be available while on line supplies last. Any extra shirts will be distrubuted after the race on a first come first serve basis. The FEMALE shirts run small! See individual website for details. Everything you ever wanted to know about shirts can be found right here.